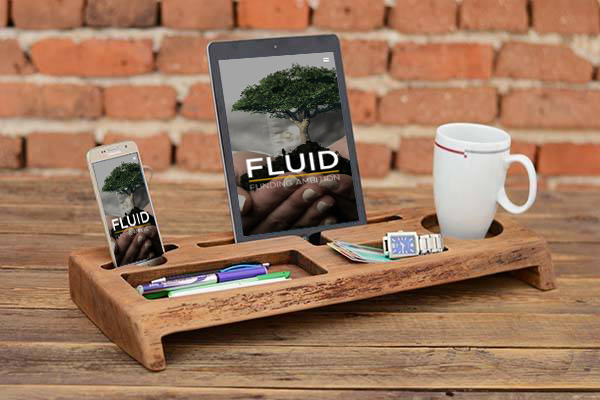 We have worked closely with Vipal from Fluid Funding to get the look they wanted for the online presence. Starting with a logo following the colour palete guidelines we created the brand image they were looking for. We had and excellent video available to use on this website and this really did make a difference to the final look of this stunning website. With this and brand created the look and feel of the design fell into place creating a welcoming and informative website that displays all the information clients may need. The use of subtle animation and a responsive menu give the website that professional finish. A fully responsive design that stands out from the crowd.